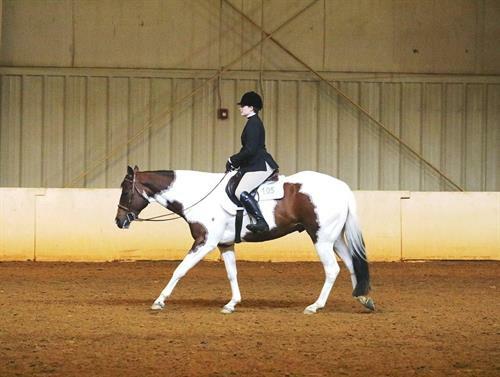 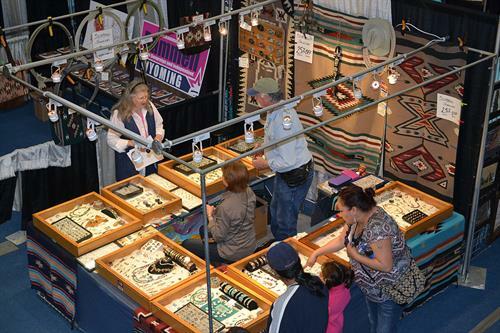 Established in 1967, the Wyoming State Winter Fair continues to promote all that is wonderful about Wyoming. 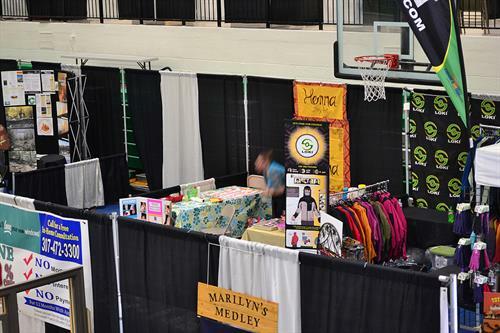 We offer a wide range of activities for all ages. 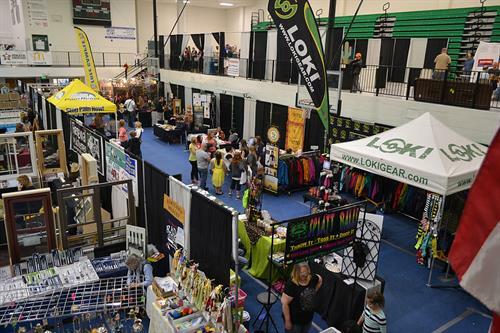 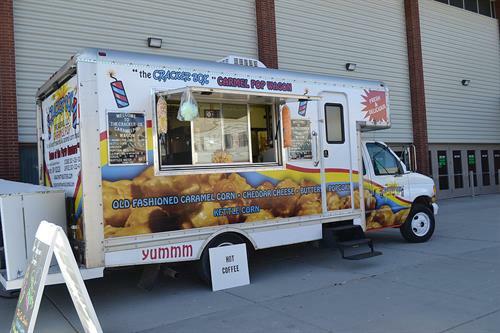 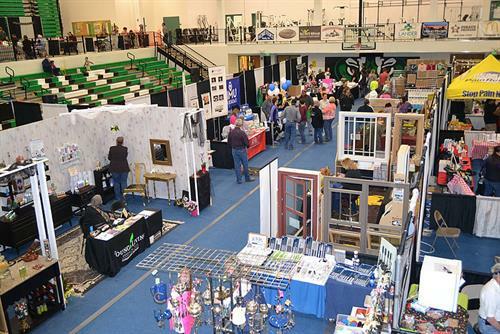 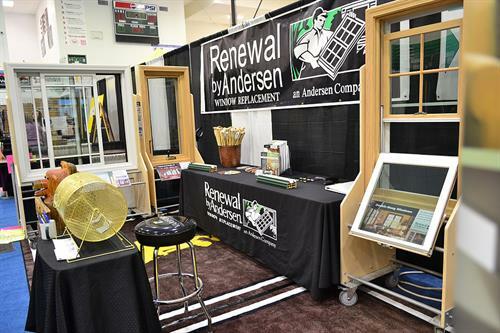 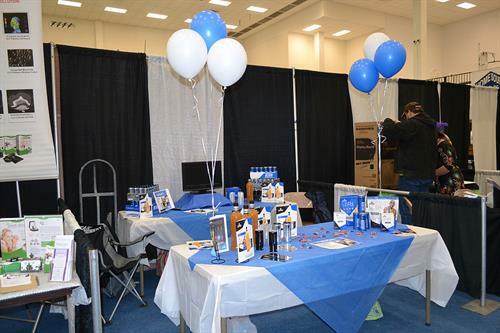 Our trade show offers a diverse range of quality vendors, concessionaires and community organizations. 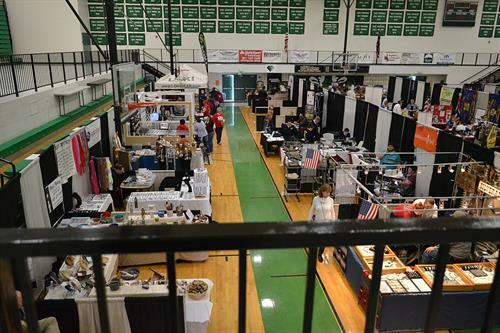 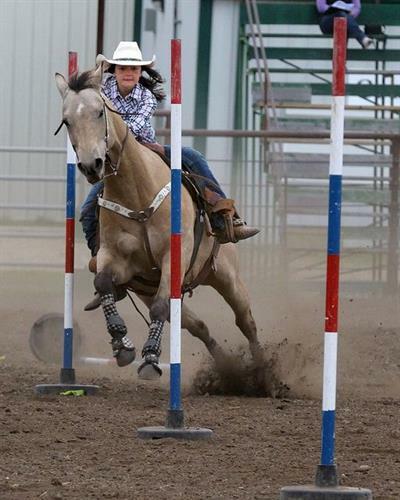 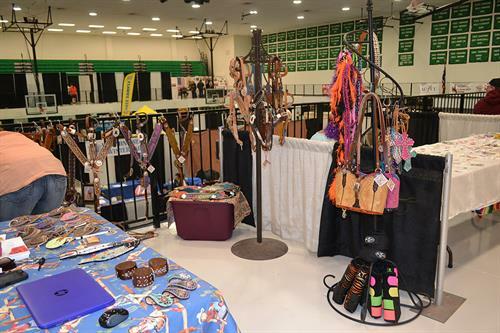 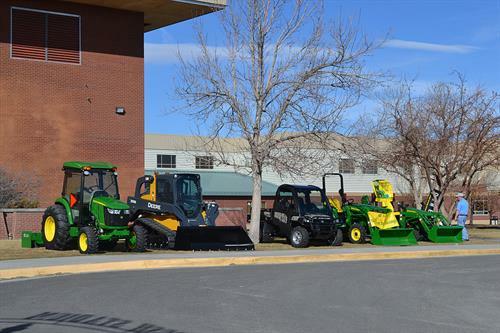 During the trade show enjoy entertainment from a range of talented Wyoming artists. 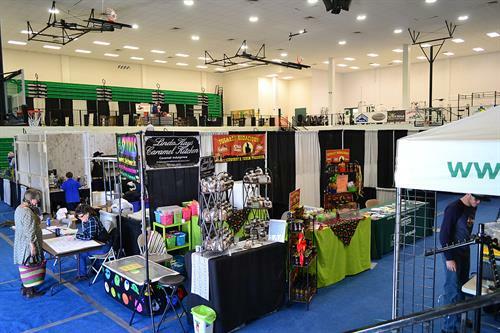 We will feature a Duct Tape Couture Fashion Show, Crowning of our Snowball Prince and Princess, a Talent Show, Wiener Dog Races, Team Roping competition, Mini Bull Riding Competition, Horse Show and more.